Looking for the perfect wall treatment for your Star Wars room? 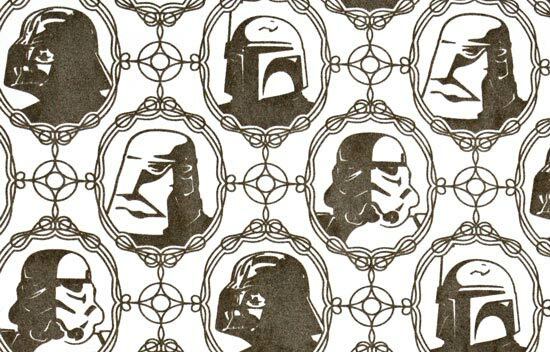 ThinkGeek is now selling Super7’s Imperial Forces Wallpaper. Hand-screened and flocked, this paper is officially licensed and ready to go. And, best of all – from a distance, who can tell? That’s class.